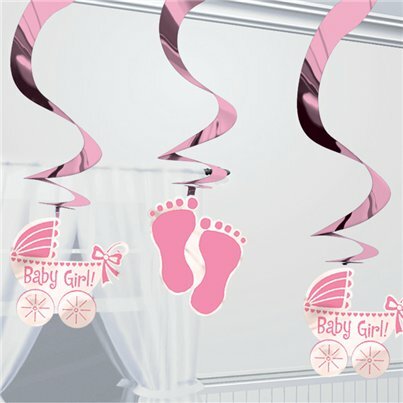 Baby Arrival Decorations. 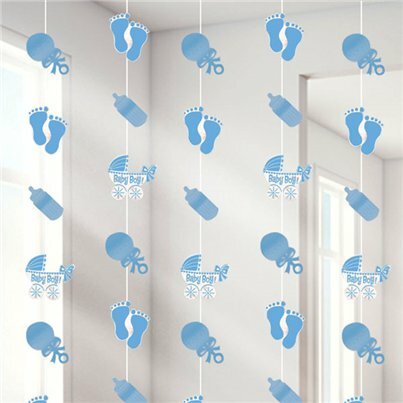 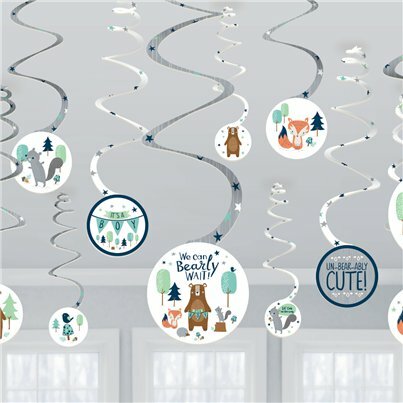 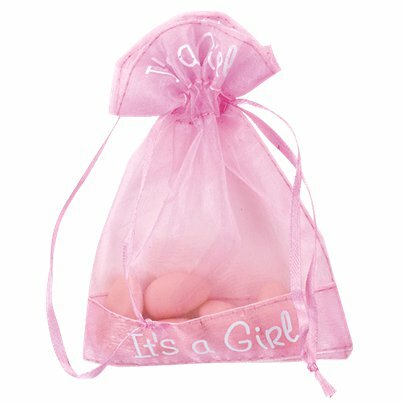 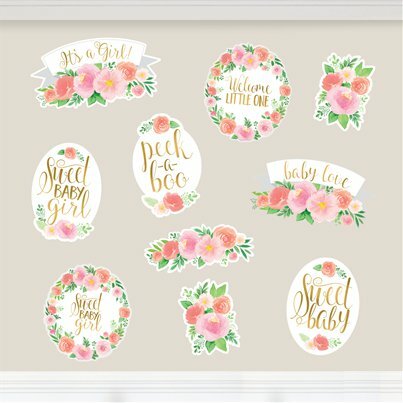 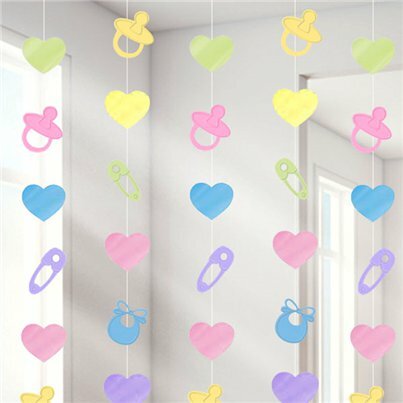 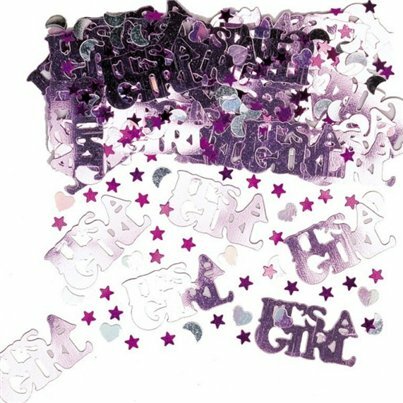 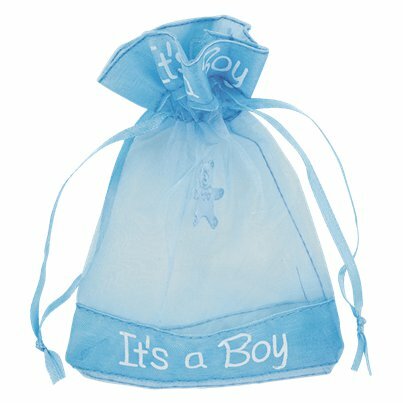 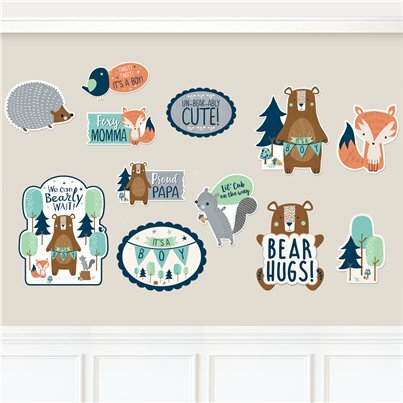 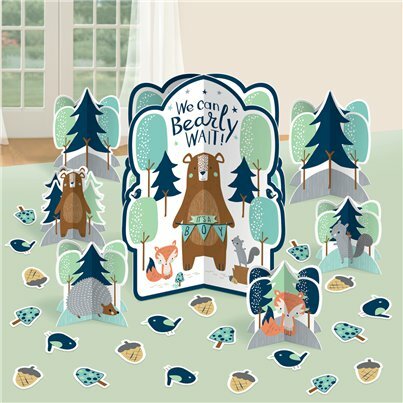 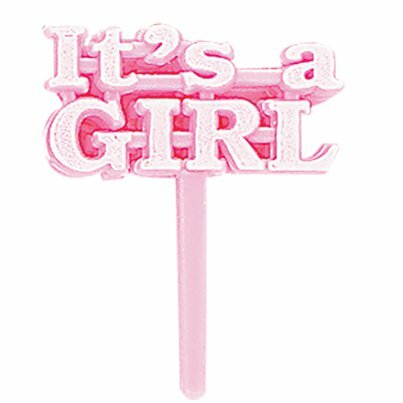 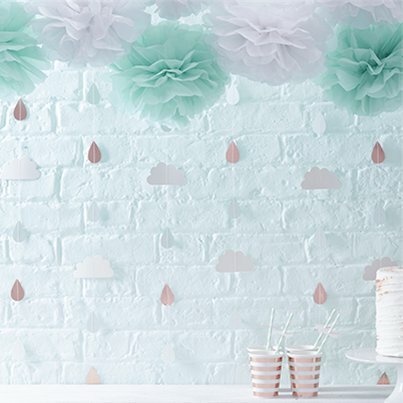 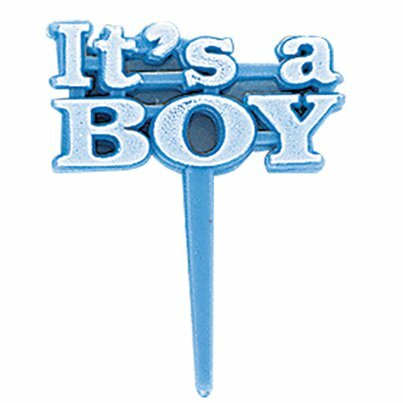 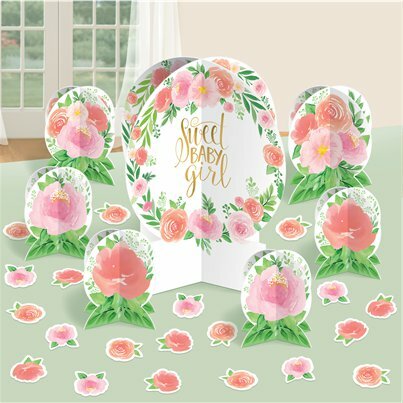 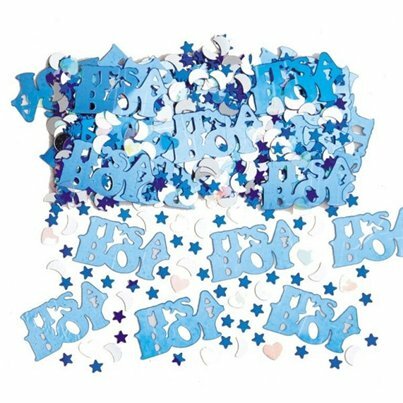 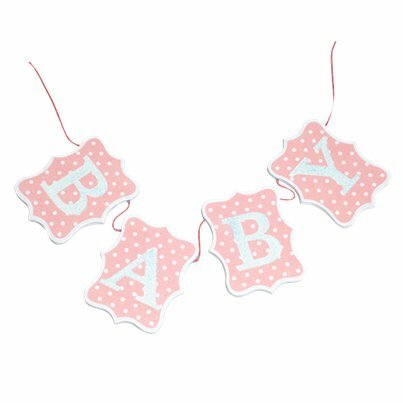 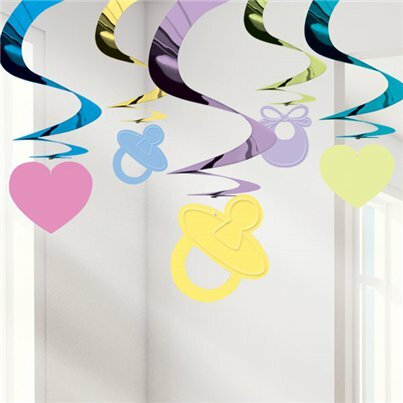 Decorate your house or venue for a baby party to celebrate a baby new arrival! 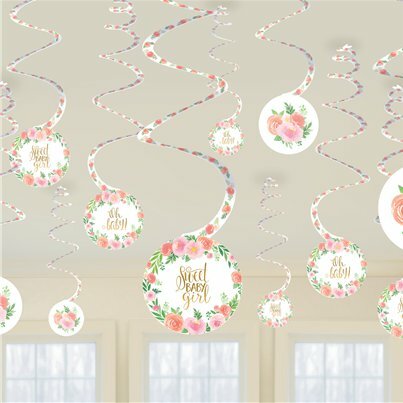 There's banners, swirls, string decorations and more!